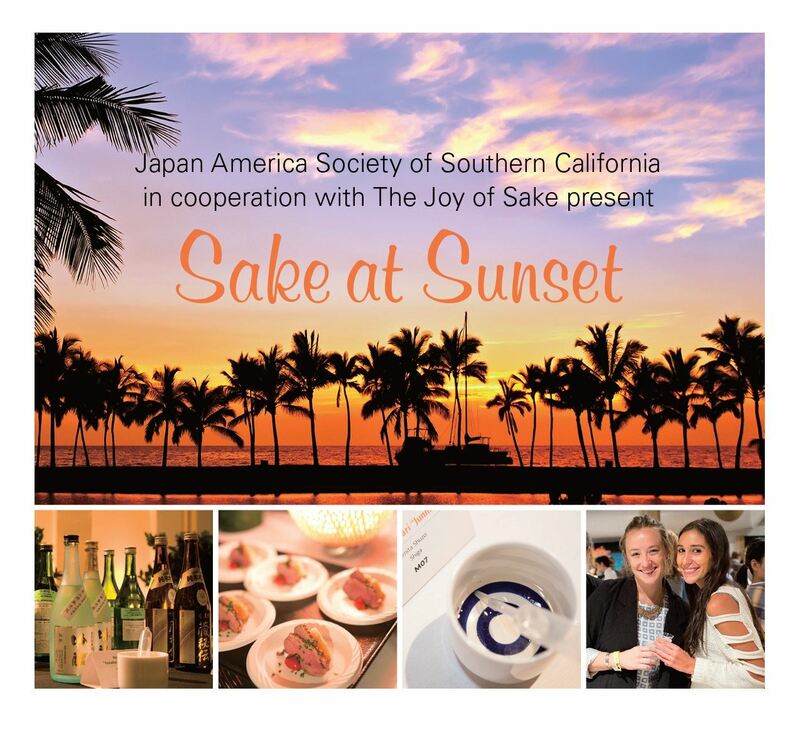 The Japan America Society of Southern California is delighted to present a uniquely enjoyable evening of sake sipping and appetizers in the brand new SOL Restaurant in Redondo Beach located inside The Crowne Plaza Redondo Beach and Marina. There will be over fifty sakes to sample, including many award-winners from the U.S. National Sake Appraisal, along with a savory selection of sake appetizers. This event is held in cooperation with The Joy of Sake, whose purpose is celebrating the ancient craft of sake-making. It has held sake tastings in many cities in the U.S. including Honolulu, New York, San Francisco and Las Vegas.